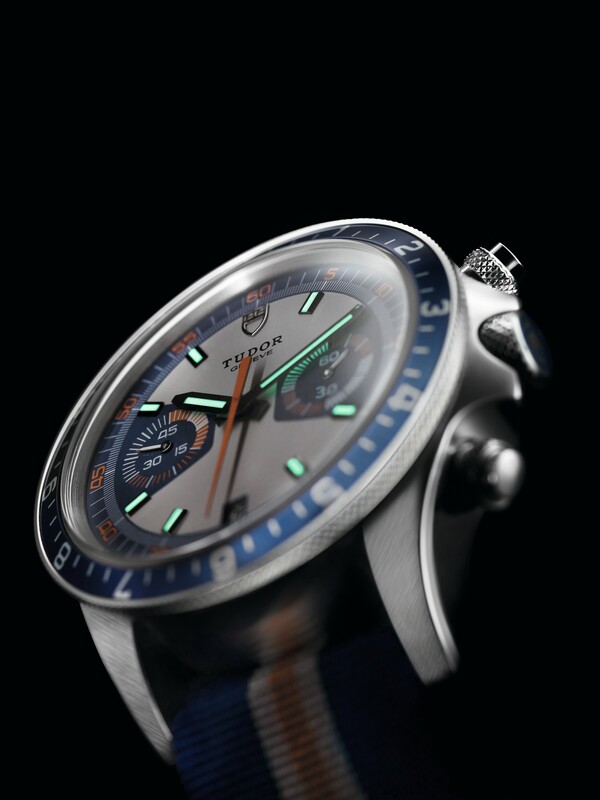 The legendary driver’s chronograph from the Sixties, the Autavia, is making a comeback in 2017. 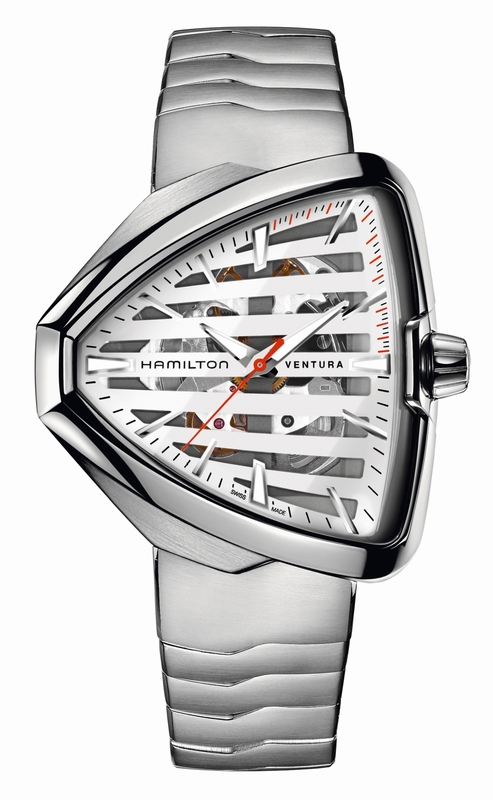 A contraction of the words “automobile” and “aviation”, its name is synonymous with its rotating bezel, its large snailed counters and the black and white dial. 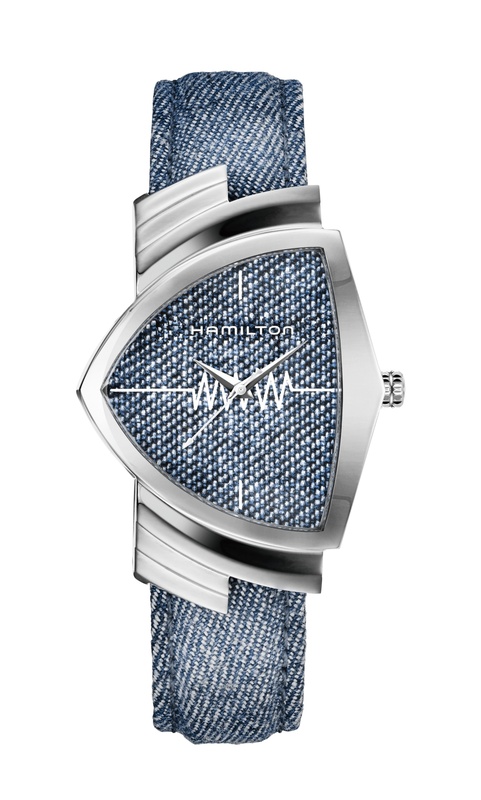 Created in 1962, this iconic model celebrates its 55th anniversary in the form of a neo-retro successor featuring updated functions and a proprietary movement – so what’s not to like? 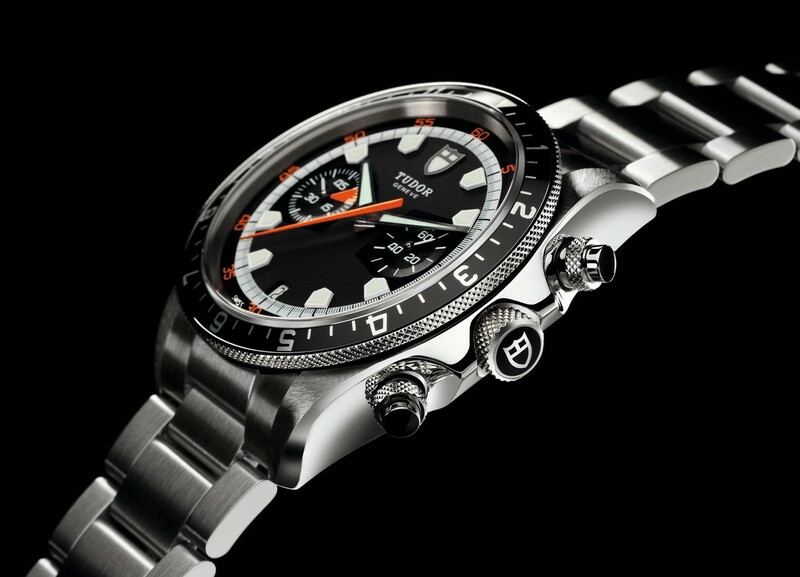 Modern yet faithful to its roots, the new generation Autavia channels the spirit of the golden age of motor racing. 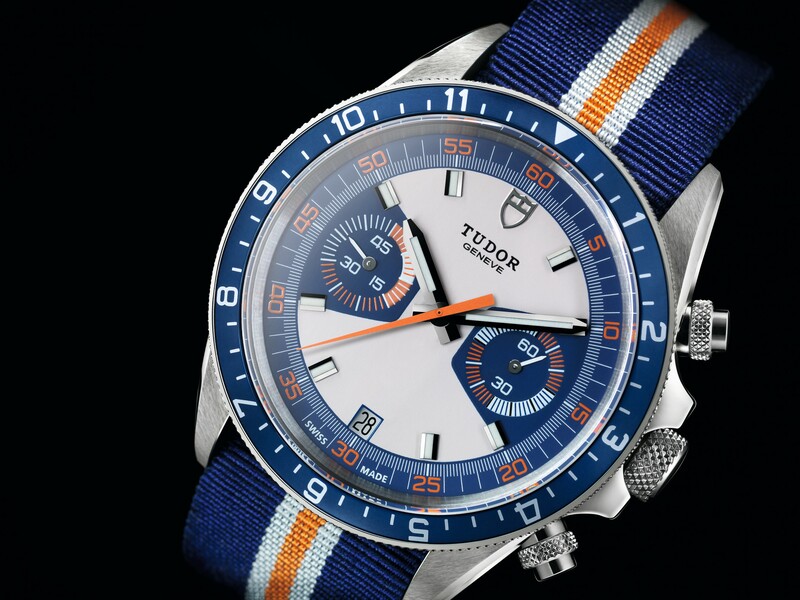 As innovative as the original, this contemporary model is the result of an interactive campaign called the “Autavia Cup”, run in 2016. The Autavia was the first wrist chronograph with a rotating bezel designed by Jack Heuer. 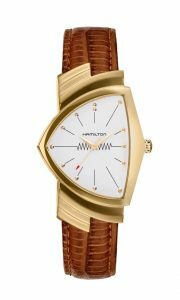 This watch was worn by the best-known racing drivers of the 1960s and 1970s, including Mario Andretti and Jochen Rindt. 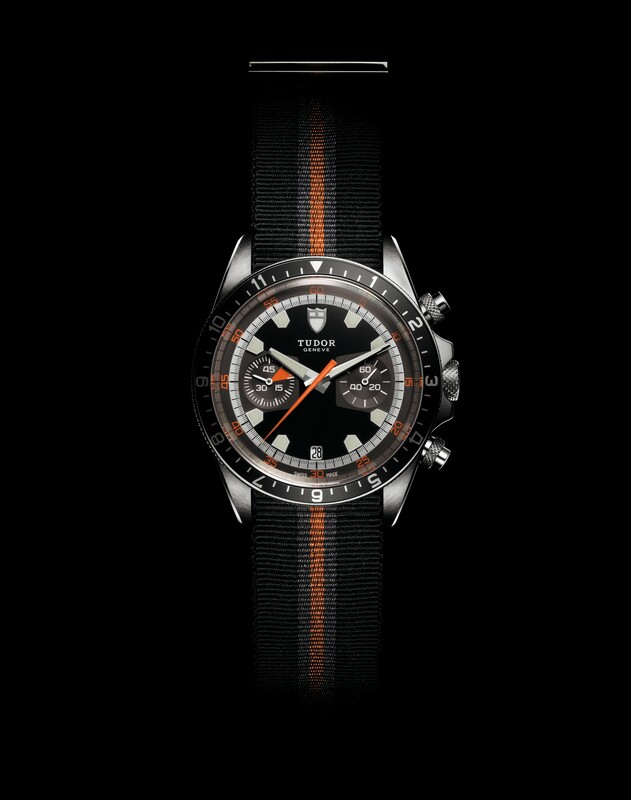 The version worn by Rindt was the inspiration for the new Autavia, TAG Heuer presents this year. 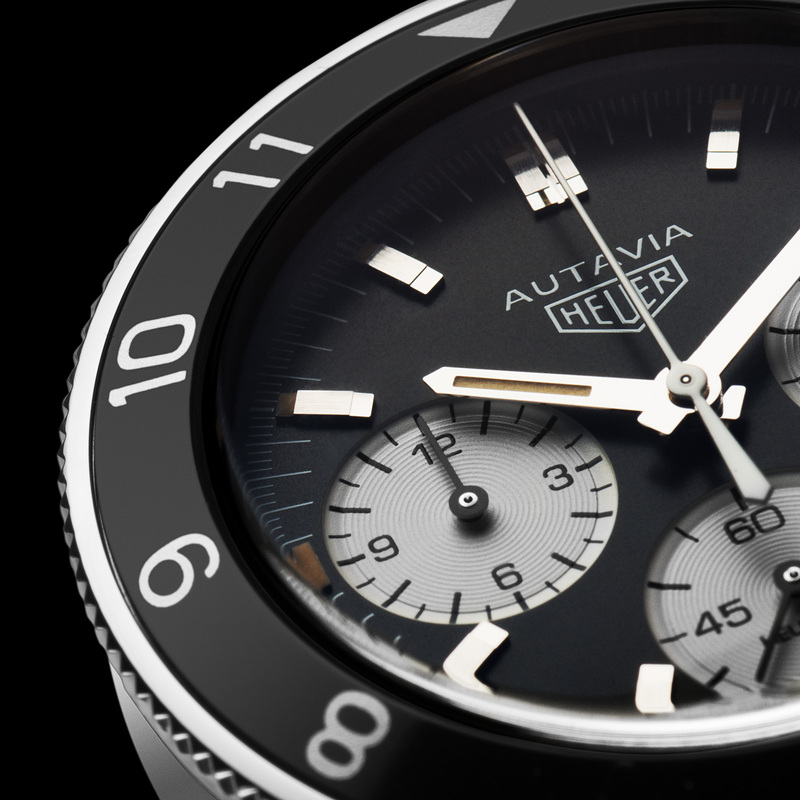 The Autavia is synonymous with a rotating bezel, the large snailed counters and the exemmplary legibility of its black and white. 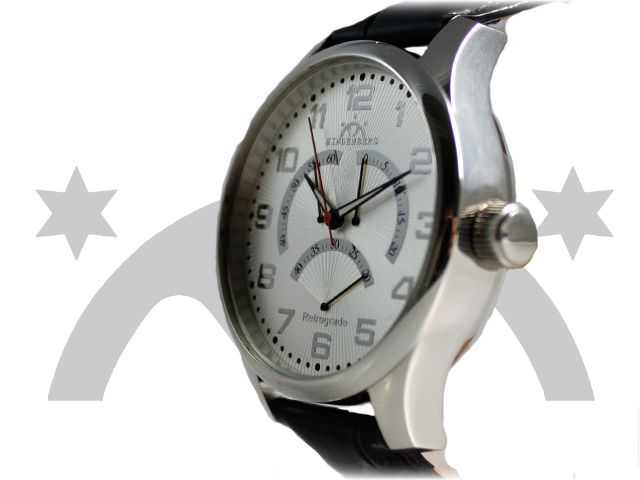 The diameter of the stainless steel case was increased from 39 to 42 mm and it also comes with a higher water-resistance of 100 metres. 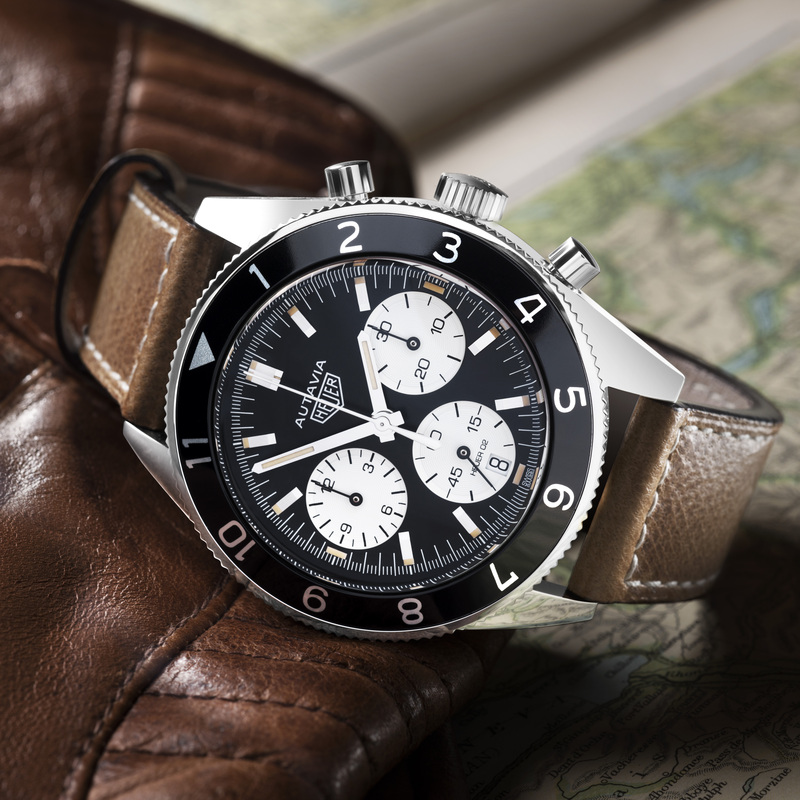 The Autavia is powered by a in-house chronograph movement, the calibre Heuer 02. 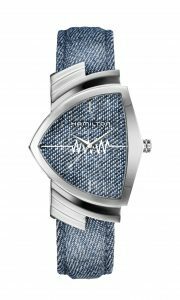 Its functions are tailored to modern requirements: a self-winding calibre, power reserve of 80 hours, date at 6 o’clock and a water resistance to 100 metres. 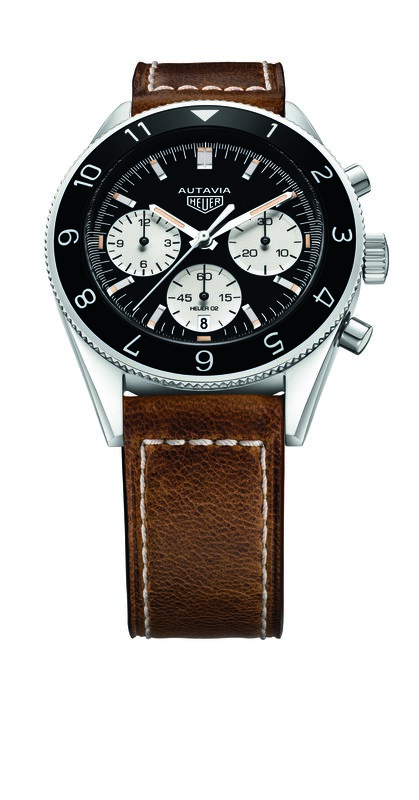 “Mushroom” push-pieces, a ridged crown, the Heuer logo and a distressed calfskin leather strap add to a vintage feel. 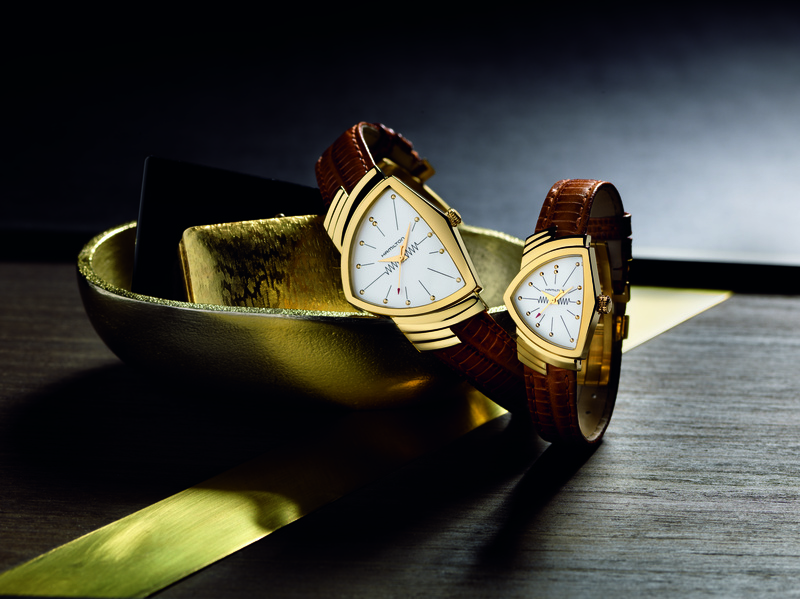 Like the patina of a vintage watch, the luminescent coating has a beige tint, in harmony with the strap stitching. 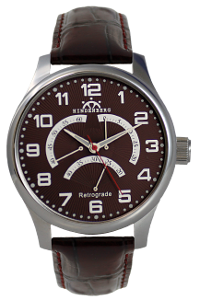 The studied neo-retro style encompasses the minute track subdivisions, employing the 1/3-2/3 ergonomic rule of the era created to enhance legibility and accuracy. 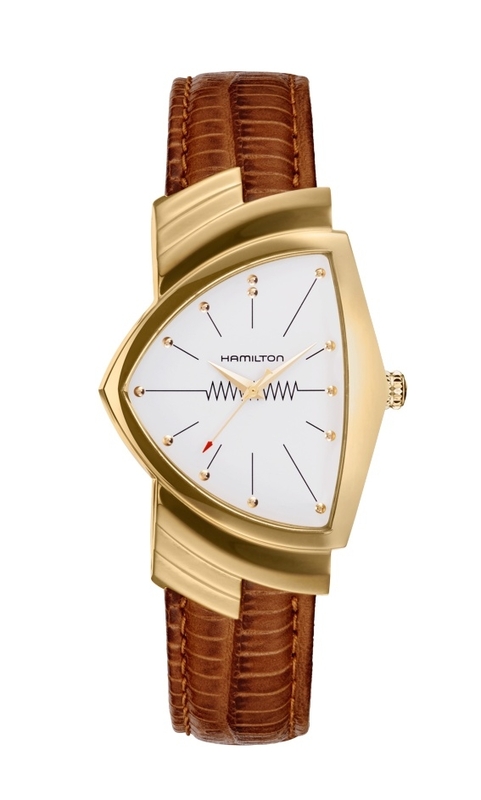 This bold watch combines a retro look with modern elements – unique, classy and beautiful.